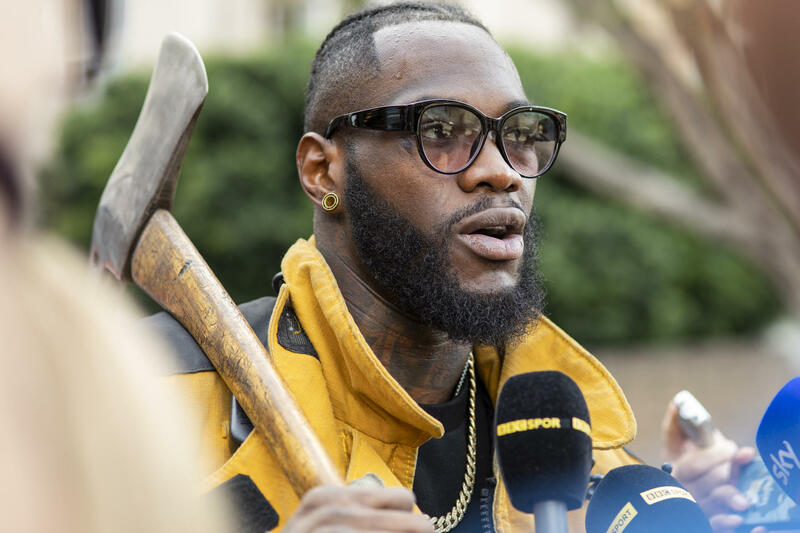 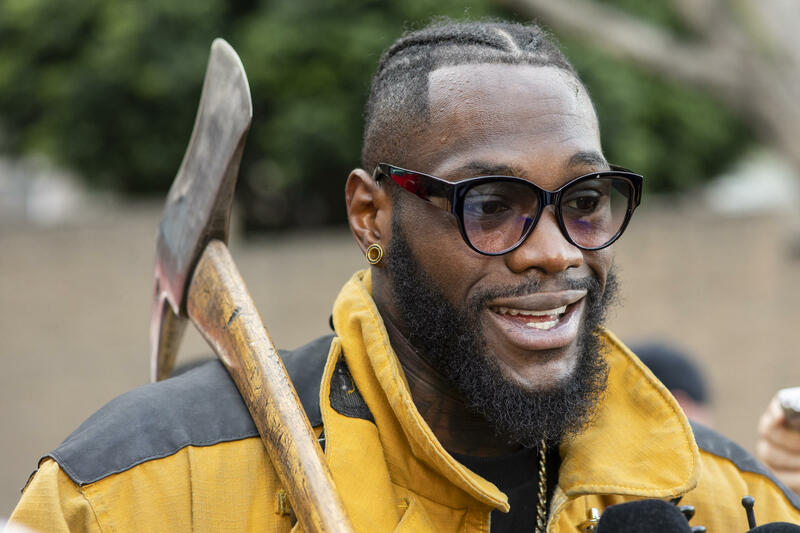 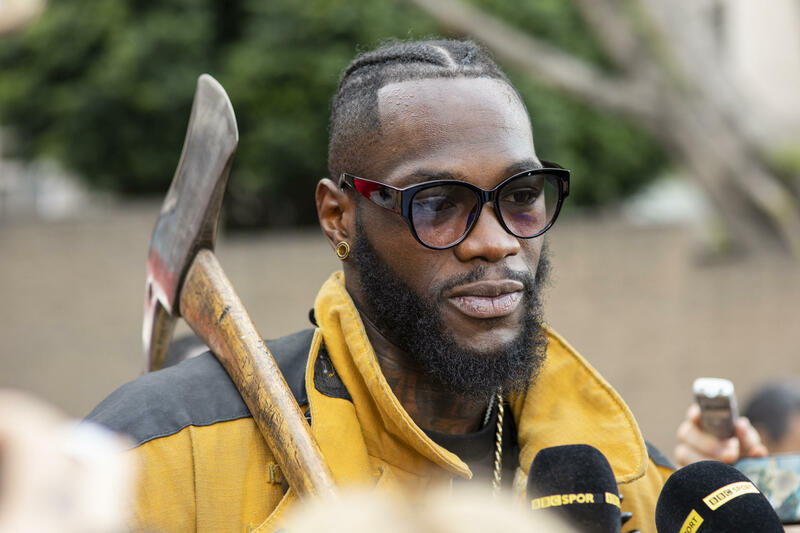 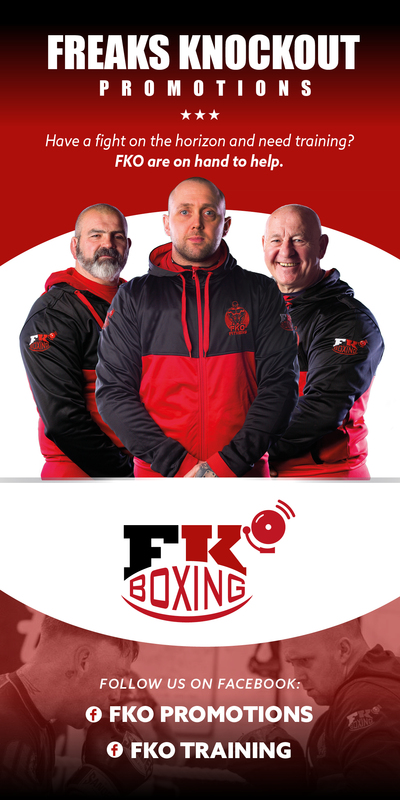 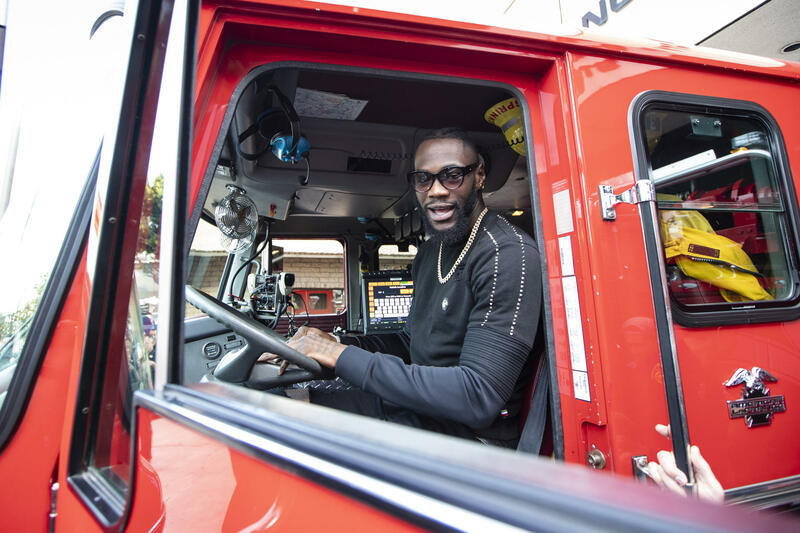 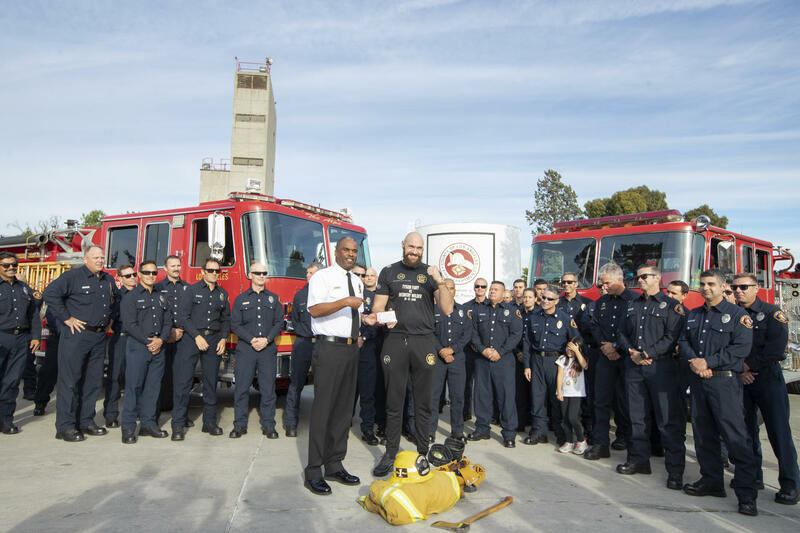 LOS ANGELES (November 27, 2018) – WBC Heavyweight World Champion Deontay Wilder and lineal heavyweight champion Tyson Fury presented tickets for this Saturday’s heavyweight title showdown to area first responders in recognition of the men and women who battled the recent fires in Southern California. 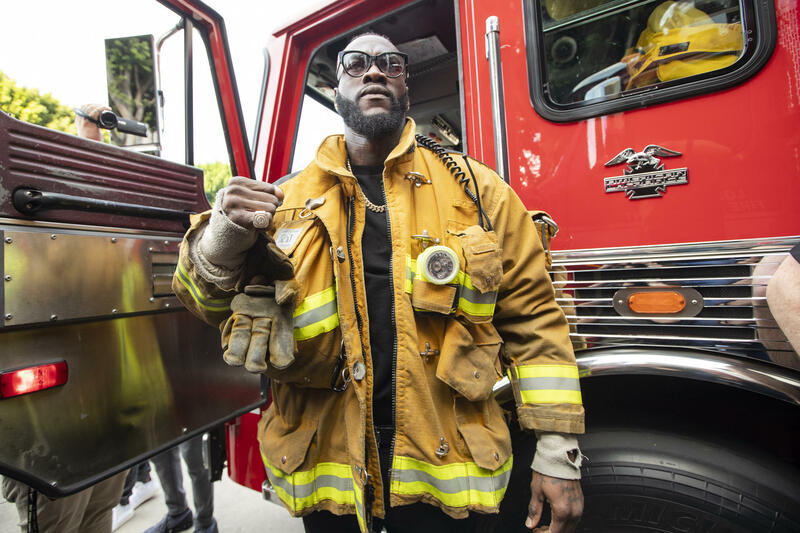 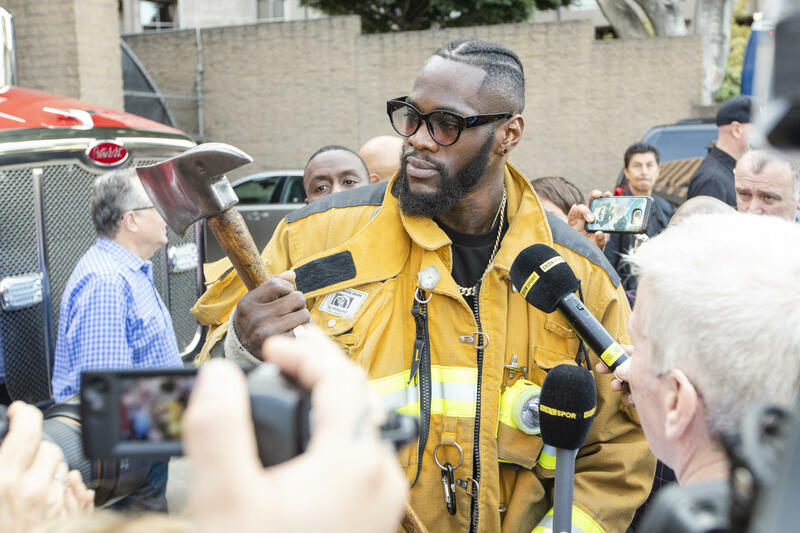 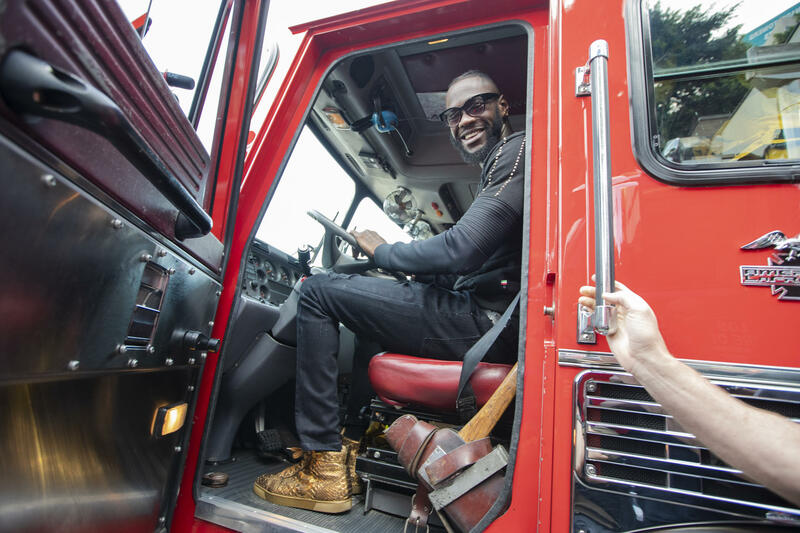 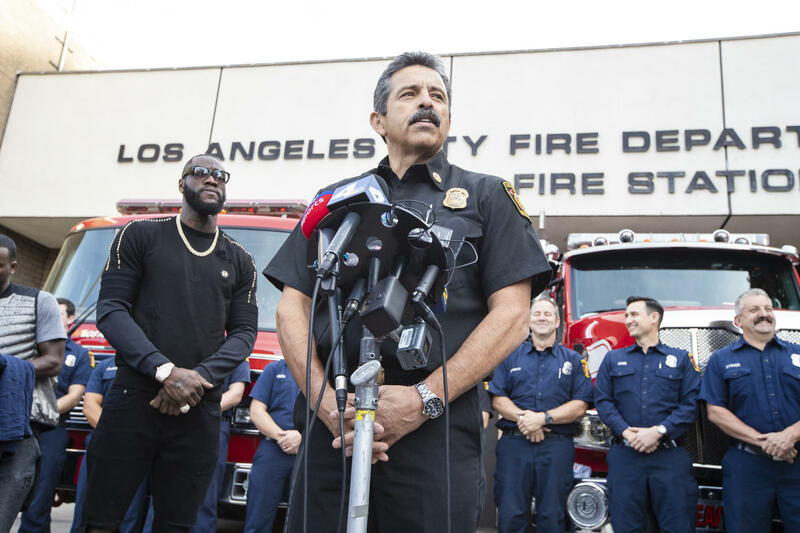 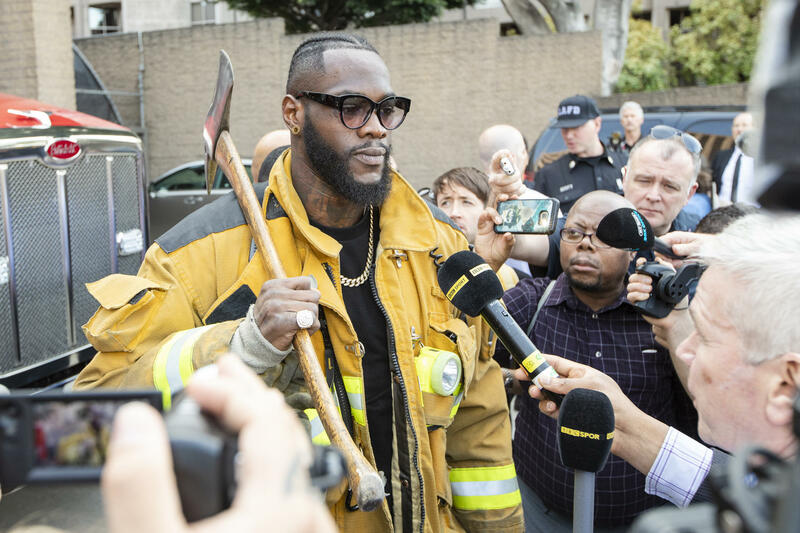 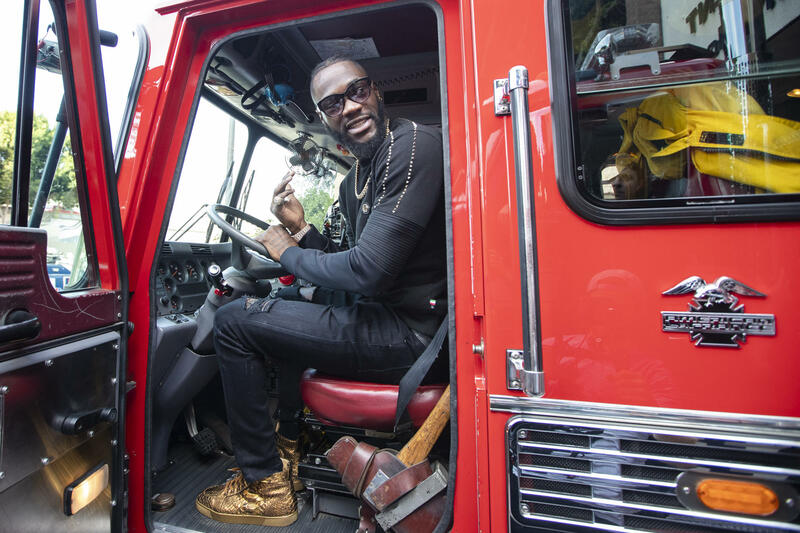 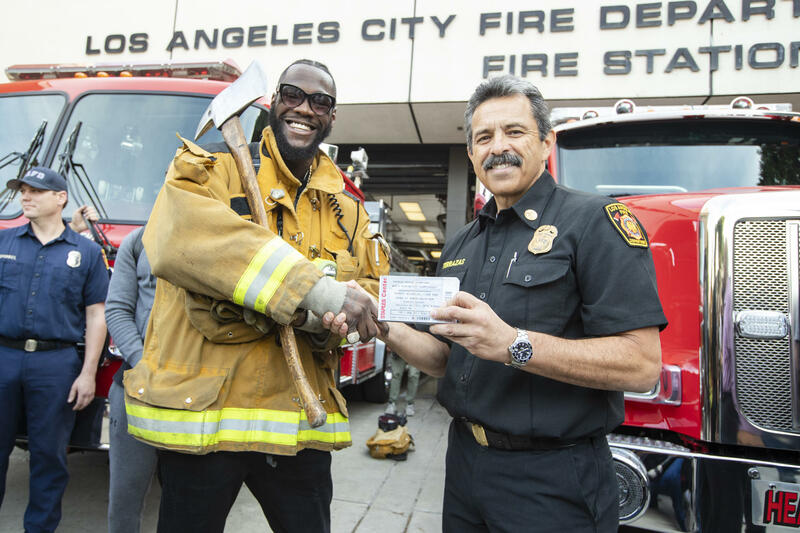 Before he meets Fury on SHOWTIME PPV®from STAPLES Center, Wilder delivered tickets for first responders alongside L.A. Fire Department Chief Ralph Terrazas at LAFD Station 3. 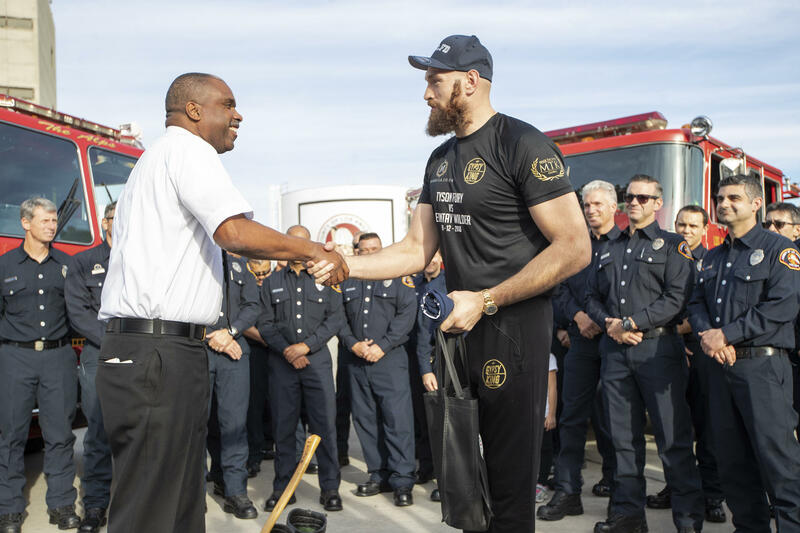 Wilder spent time with the first responders and donned the firefighter uniform while conducting interviews. 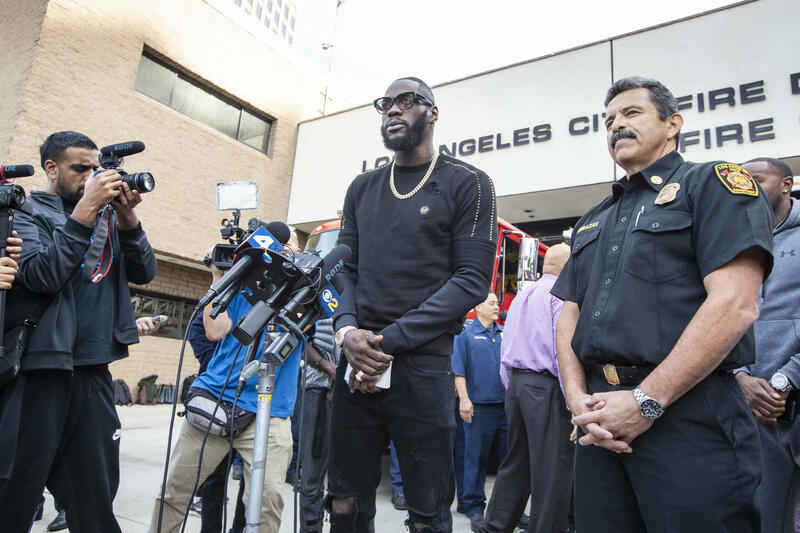 “These men and women risk their lives each and every day,” said Wilder. 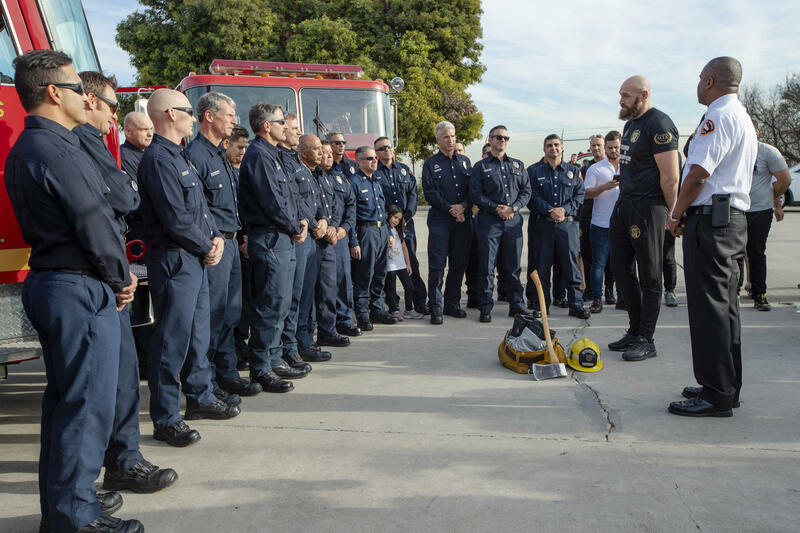 “When the duty calls, they’re at the top of their game. 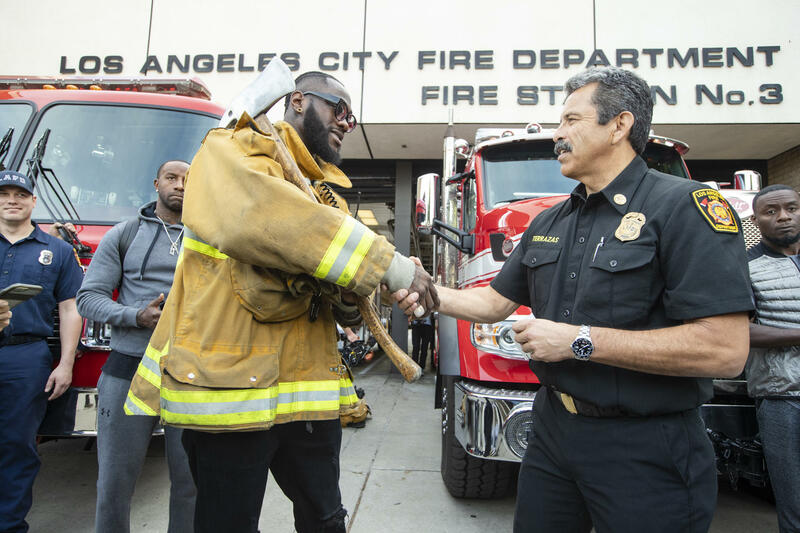 I really respect the hard work that they do and I’m blessed to be here and be amongst so many brave people. 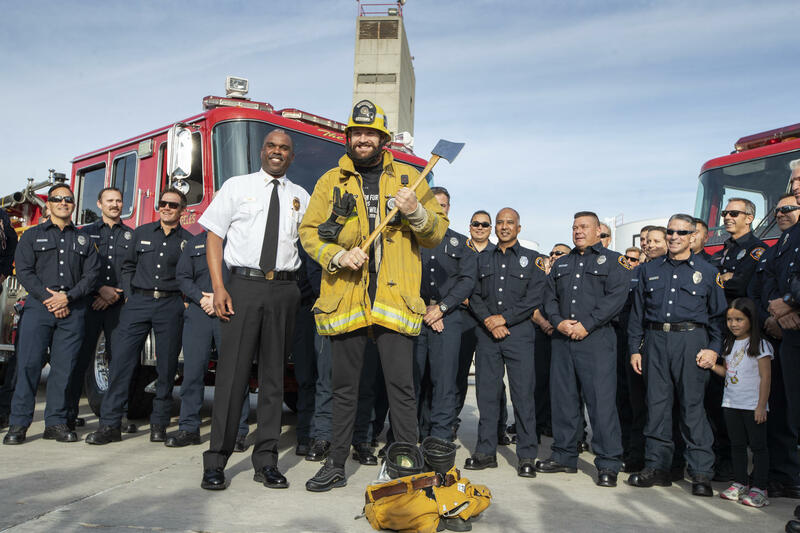 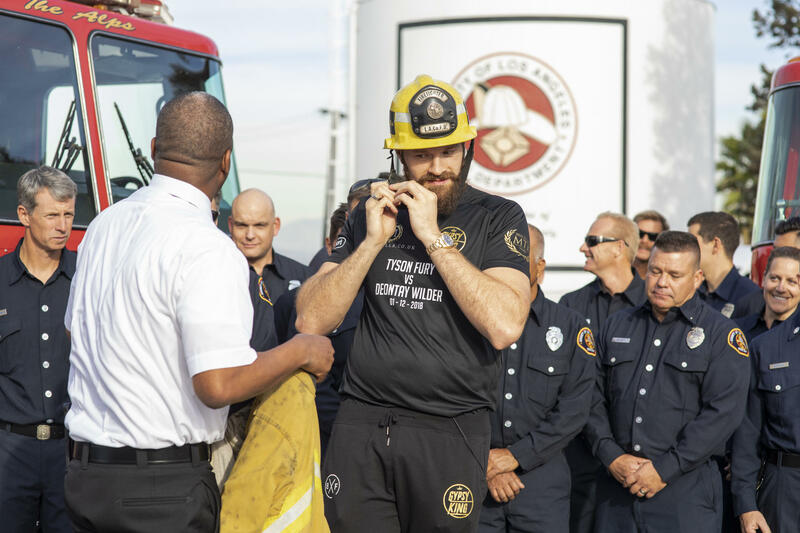 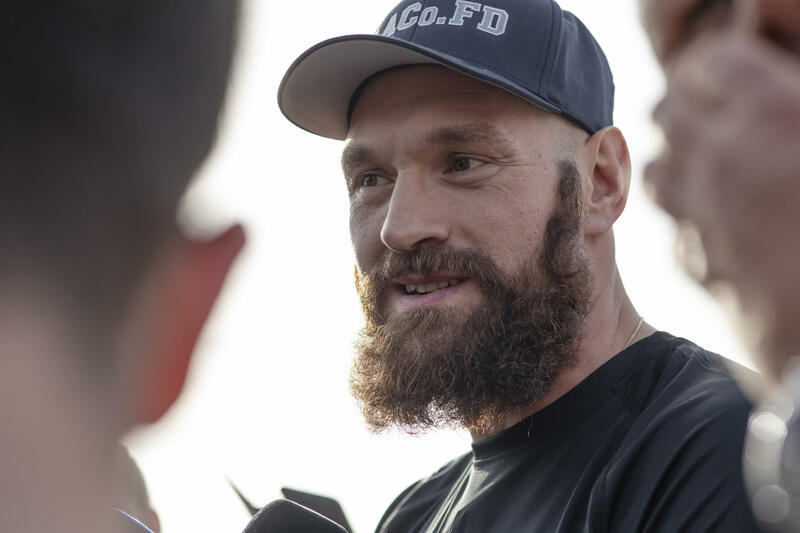 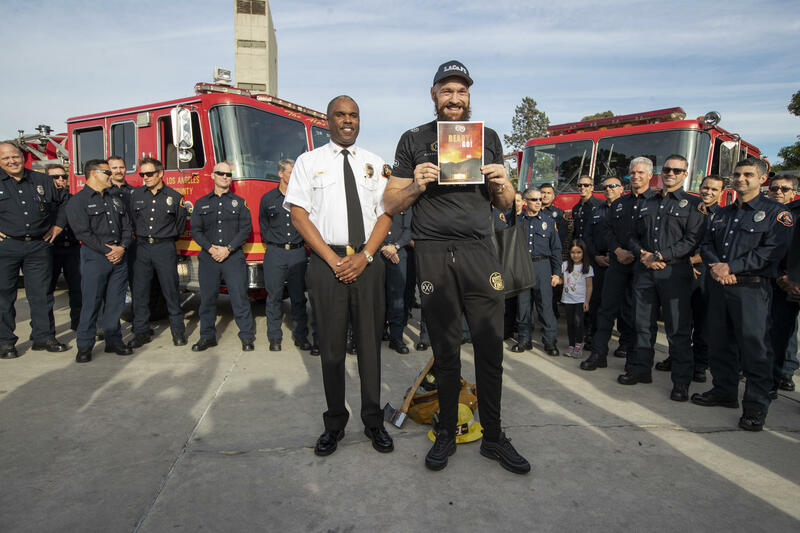 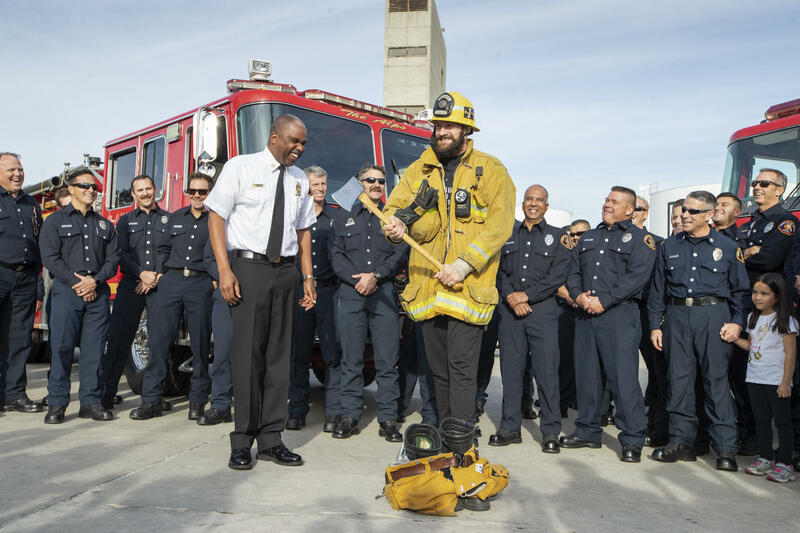 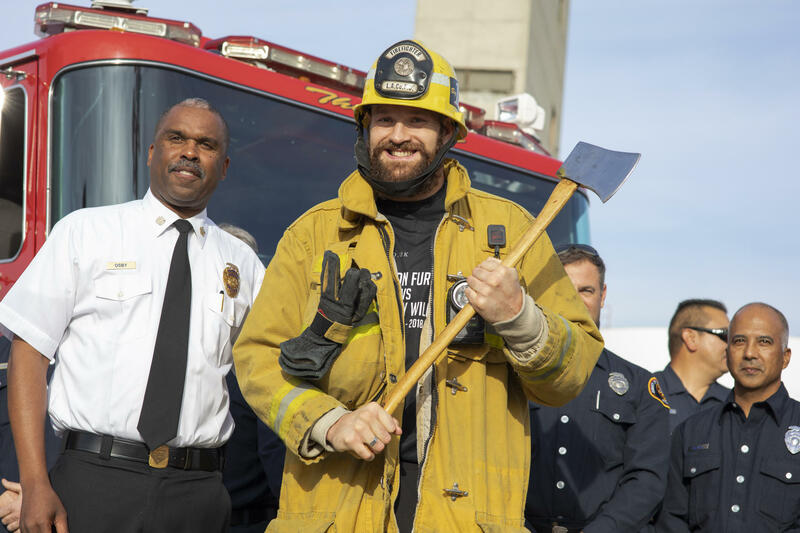 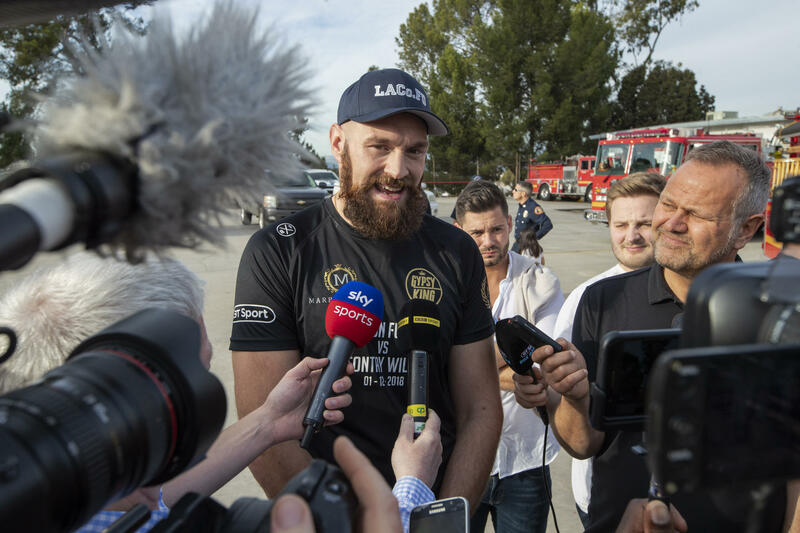 Fury, who spent his training camp Southern California, joined L.A. County Fire Chief Daryl Osby at the L.A. County Fire Department Headquarters to meet with first responders. 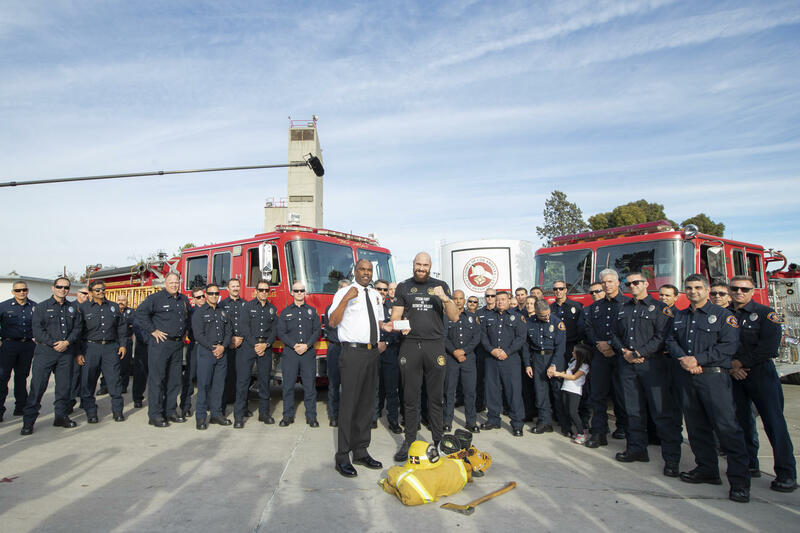 “These firefighters are heroes who have been out there every day saving lives,” said Fury. 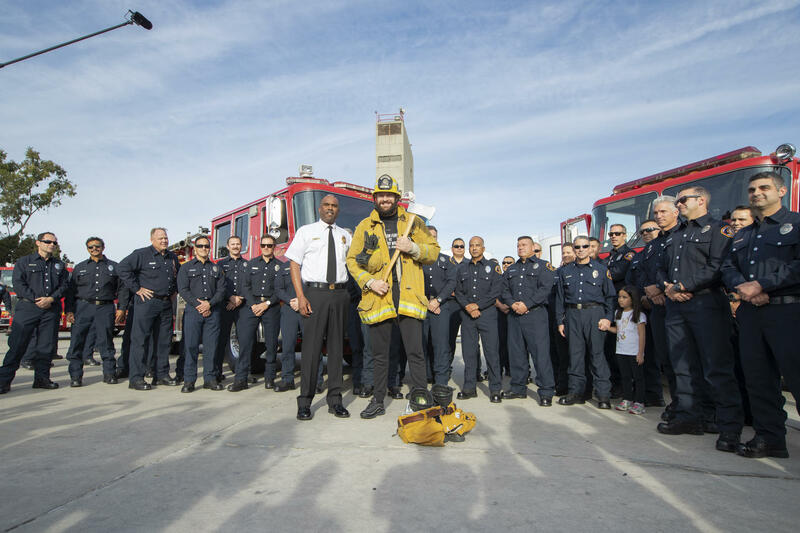 “Since I’ve been here I’ve been following the situation and the fantastic job these men and women have been doing. 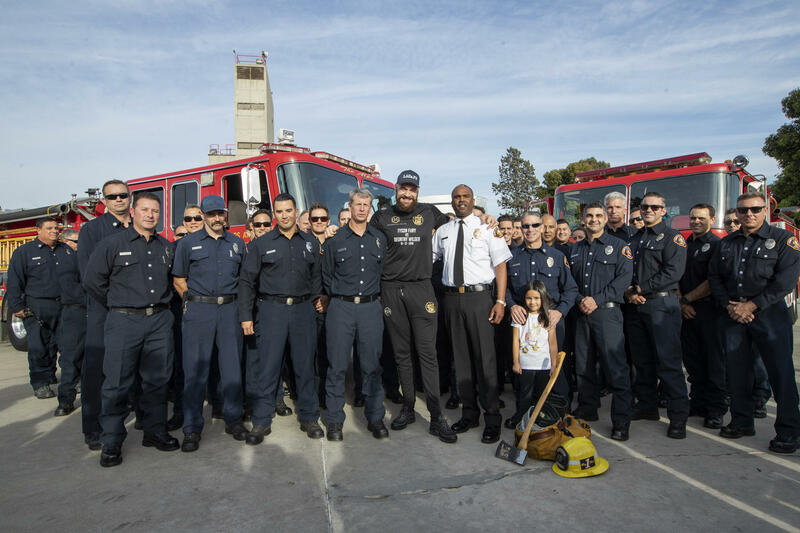 I’m glad to be here to tell them how thankful I am for what they do and help give them a break Saturday night.